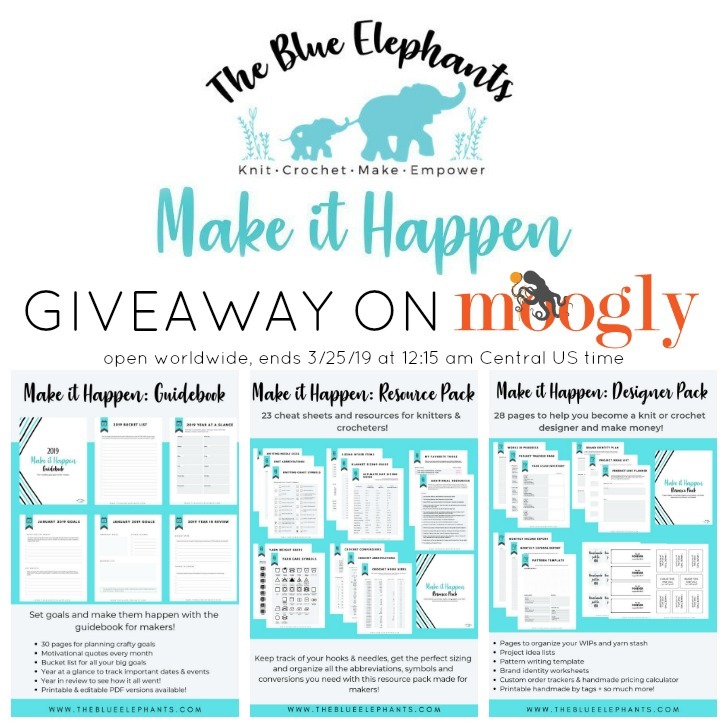 The Blue Elephants Make It Happen Collection is a brand new collection of three printable ebooks that were created to help makers do more, and do it more easily! And I’m giving away one set to one very lucky maker right here on Moogly! Disclaimer: Materials provided by The Blue Elephant but all opinions are my own; this post includes affiliate links. 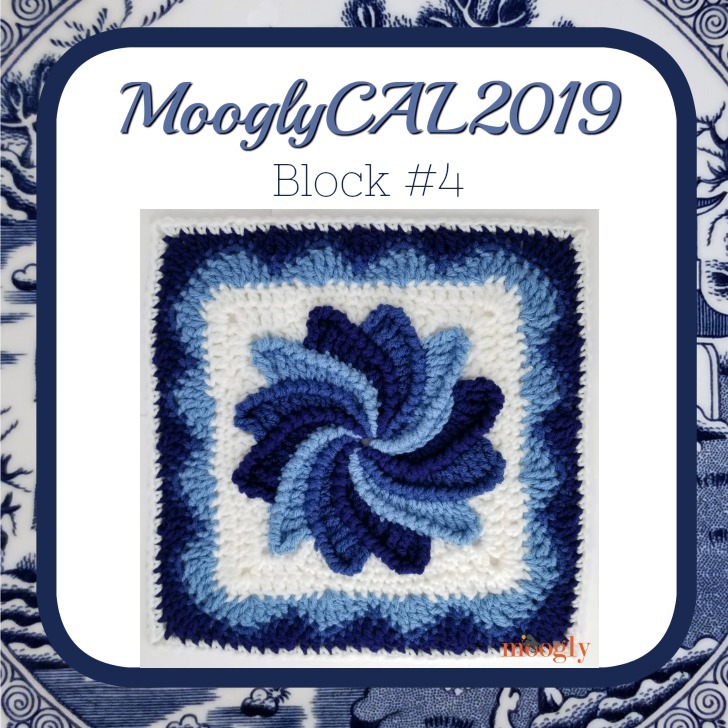 The fourth block for MooglyCAL2019 is courtesy of ReCrochetions! It’s has a unique construction, and is absolutely brilliant – and fun! Get the link and all the details you need for success below! 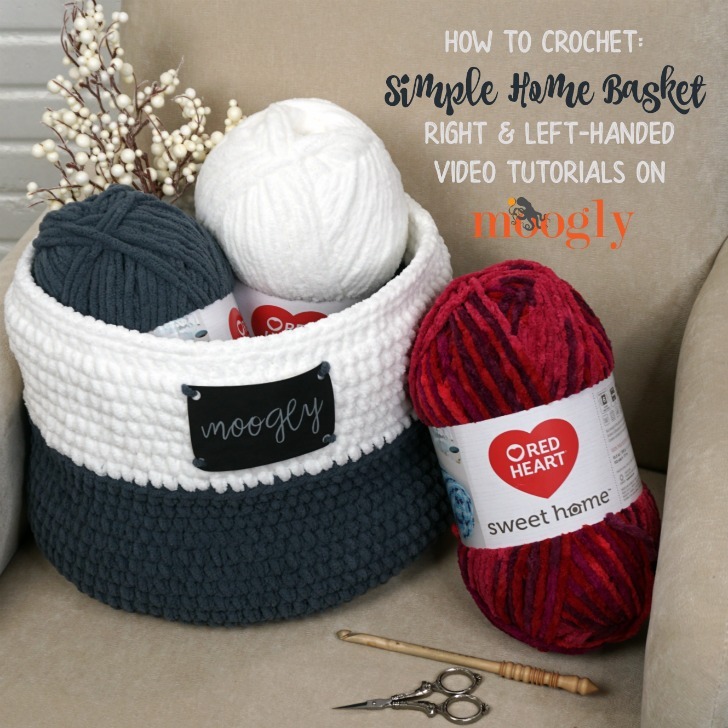 The Simple Home Basket Tutorial will show you just how fun and easy this basket is to crochet – in right and left-handed video tutorials! 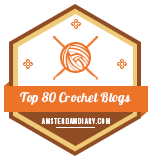 Disclaimer: This post includes affiliate links; materials provided by Red Heart Yarn and Brittany Needles. 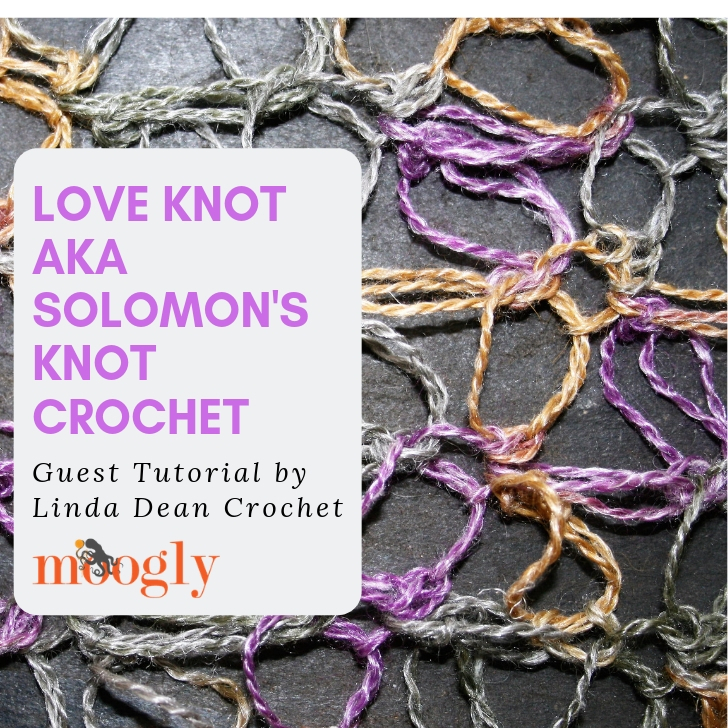 There are so many amazing crochet designers and teachers out there, I like to take the chance to highlight them when I can – so today I’m sharing a guest tutorial by my good friend and amazing crocheter Linda Dean! The Simple Home Basket is big, sturdy, and perfect in any room of the home! 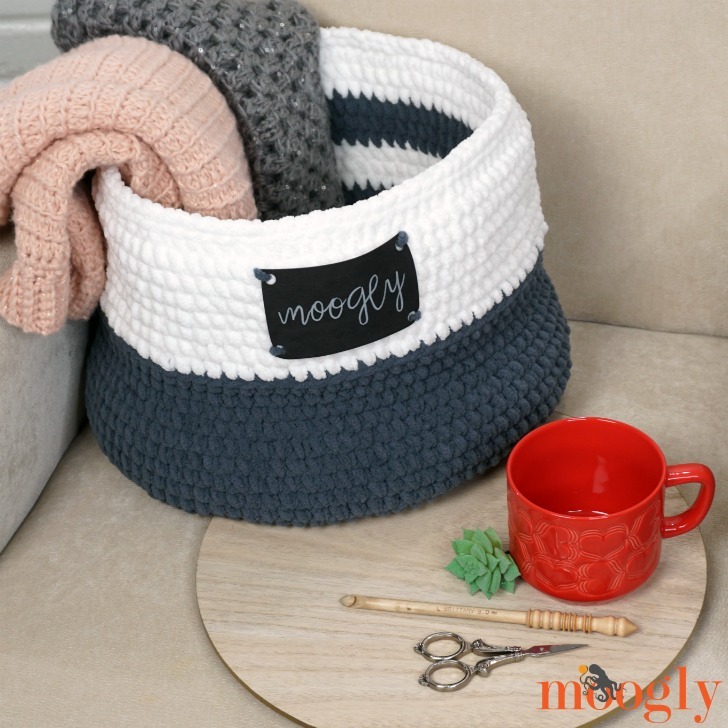 Pick out the two colors of Red Heart Sweet Home that fit your decor and whip one up with this free crochet basket pattern on Moogly! 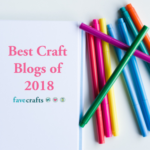 Disclaimer: This post includes affiliate links; materials provided by Red Heart, Brittany, Marvy Uchida, and Cricut. 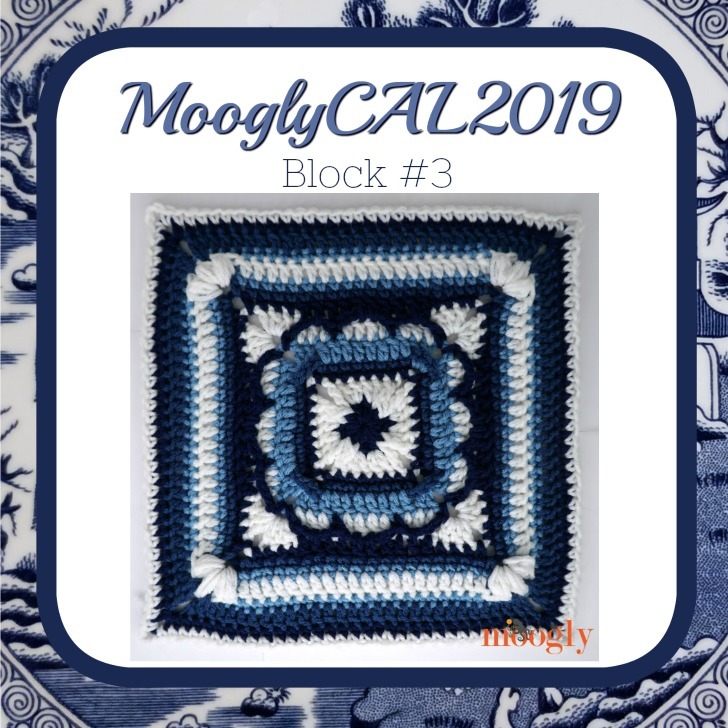 The third block for MooglyCAL2019 is courtesy of Cre8tion Crochet! 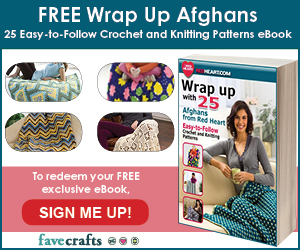 It’s a stunning square with lots of interest – get the pattern and all the details below! 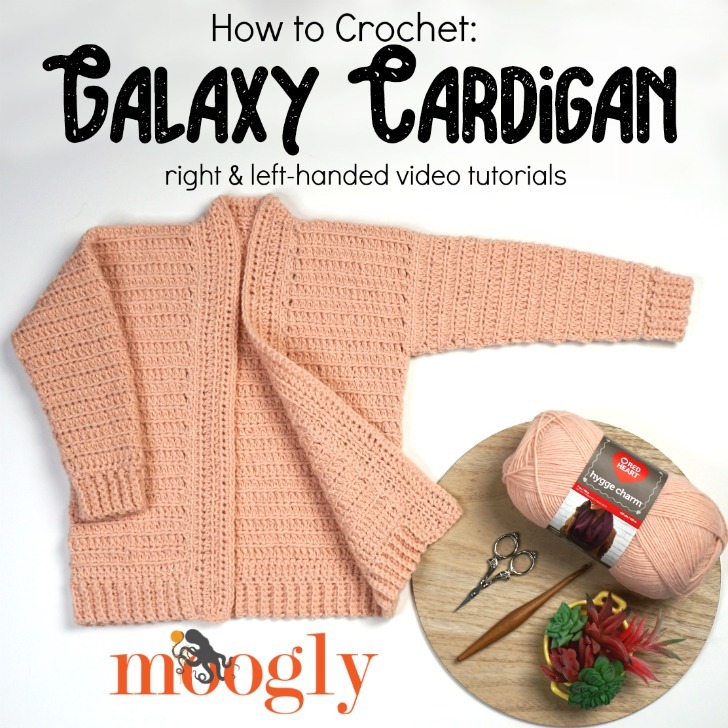 The Galaxy Cardigan Tutorial will walk you through the small changes that turn the Cosmos Cardigan into this simple child size crochet sweater pattern – in right and left-handed video tutorials! 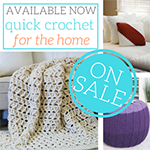 Disclaimer: This post includes affiliate links; materials provided by Red Heart Yarn. 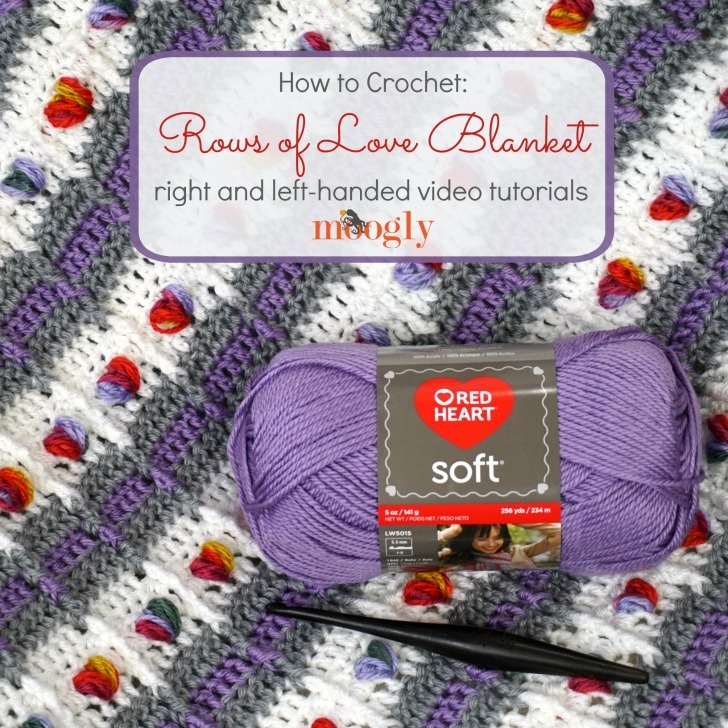 The Rows of Love Blanket Tutorial is full of color and post stitches and puff stitches – oh my! Learn how to make it in any size, in right and left-handed video tutorials on Moogly! A bit smaller than the Cosmos Cardigan, the Galaxy Cardigan has the same great easy fit, construction, and sparkle – but in girls sizes 2 to 16! 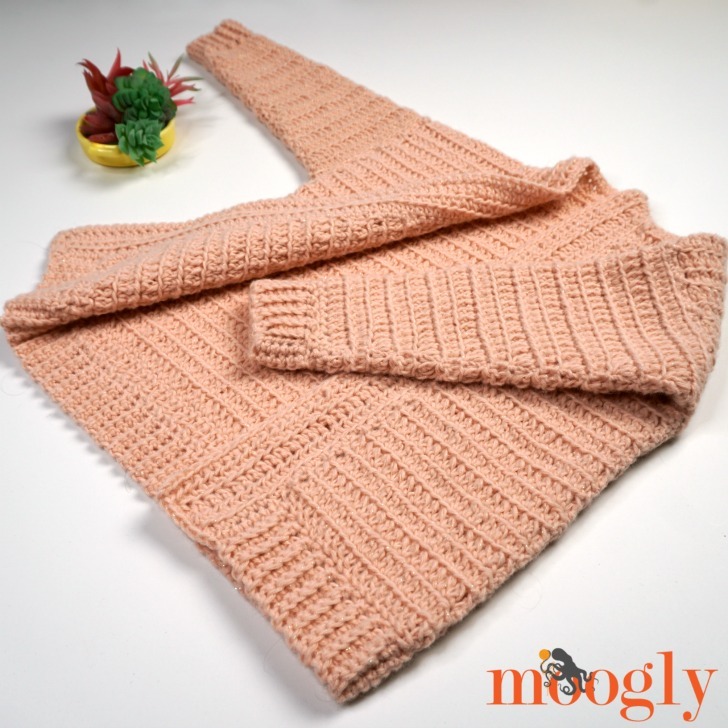 Quick and cozy, the Galaxy Cardigan is a free crochet pattern here on Moogly! 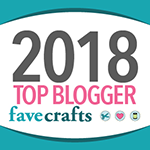 Disclaimer: This post includes affiliate links; materials provided by Red Heart Yarns & Furls Crochet. 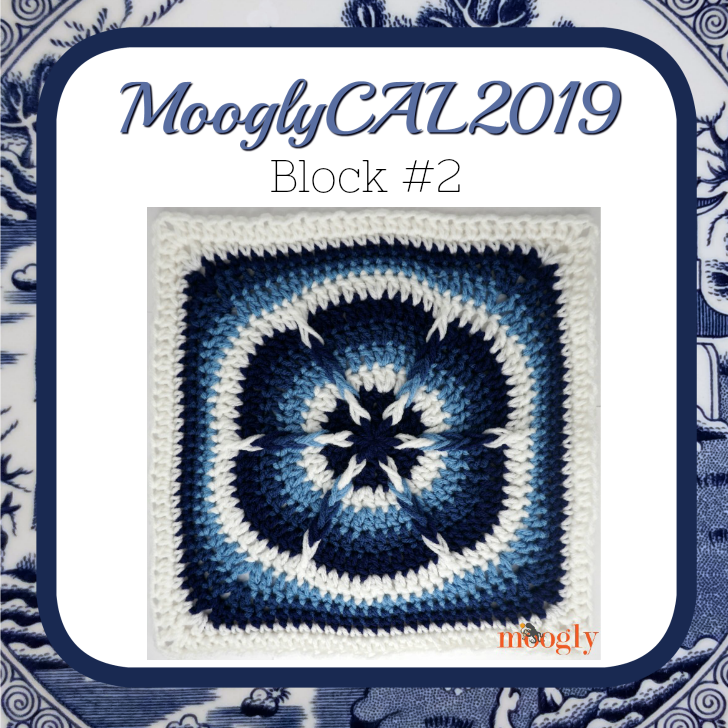 The second square for MooglyCAL2019 is courtesy of Linda Dean Crochet! 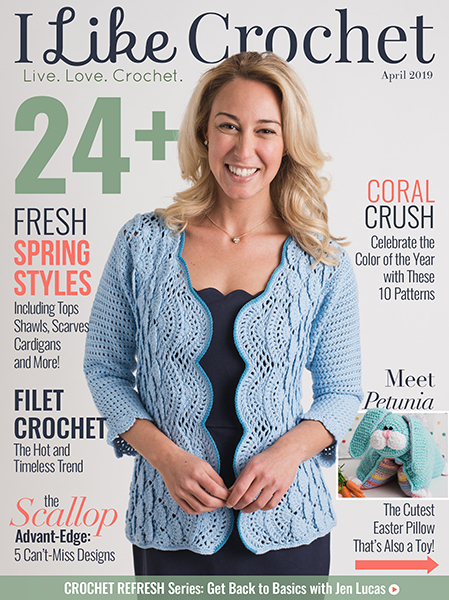 It’s a beautiful block with unique yet simple stitching – get the pattern and all the details below!